If your little one doesn't react well to the introduction of a toothbrush, don't give up. Switch back to a damp washcloth for a few months and try the toothbrush again. 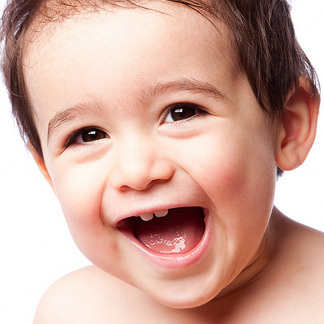 During the teething process, your child will want to chew on just about anything, and a baby toothbrush with a teether can become a favorite toy during this period.